The earthquake has begun, can you feel it? Your pupils dilate, adrenaline levels increase, your body begins to vibrate...the abyss opens under your feet! These tracks are one door, the door to the abyss. 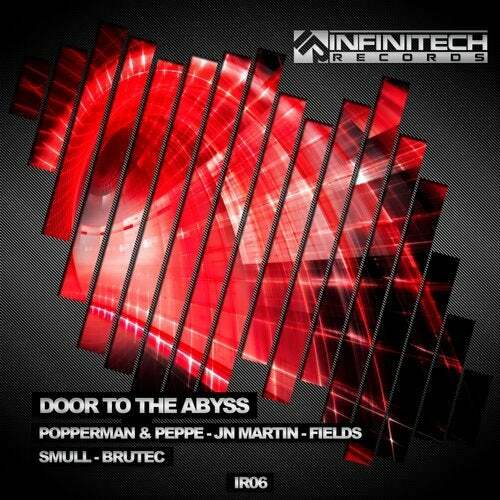 An Abyss full of Techno music, the best music! You only should slip down! Let's go!